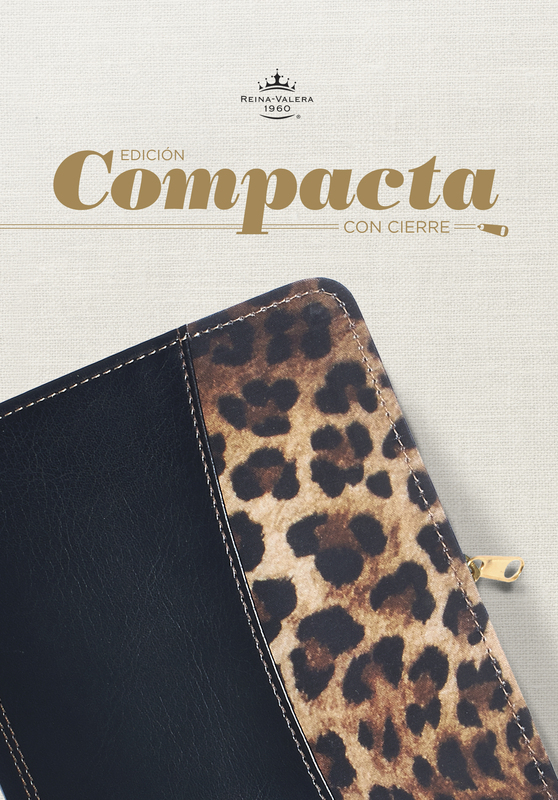 Presente la Biblia a los aprendices más jóvenes con Historias bíblicas para los más pequeños (Nuevo Testamento), edición de cartón. 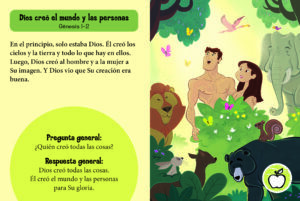 Incluye veinte historias del Nuevo Testamento en un nuevo formato interactivo, divertido y atractivo de relatos bíblicos para los chiquitos que empiezan a caminar. 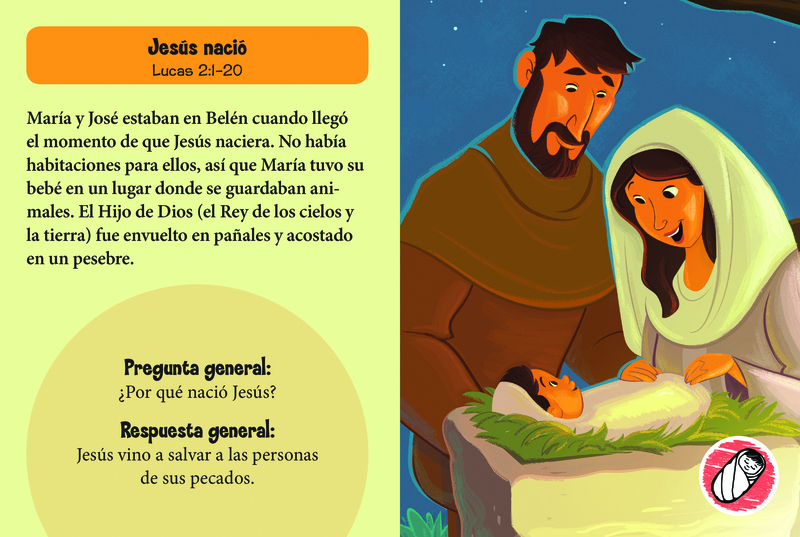 Historias bíblicas para los más pequeños (NuevoTestamento), edición de cartón, es el producto más reciente en la familia de libros de Big Picture Interactive una serie diseñada para crecer con la familia y fortalecer relaciones en Cristo por medio de publicaciones centradas en la Biblia y difundidas por plataformas múltiples para apasionar a lectores de toda edad. The Big Picture Interactive Bible Stories for Toddlers New Testament Introduce early learners to the Bible with The Big Picture Interactive Bible Stories for Toddlers Old Testament Board Book, featuring twenty New Testament Bible Stories in this fun, interactive and engaging new Bible storybook designed just for toddlers. Each story features enhanced four-color illustrations that used in conjunction with the B&H Kids AR [Augmented Reality] app brings the pictures to life with pop-up imaging and read-a-long narration from Jenna Lucado. The Big Picture Interactive Bible Stories for Toddlers New Testament Board Book is the latest in the family of Big Picture Interactive books  a series designed to grow with families and strengthen relationships in Christ through Bible-centered, multi-platform products that engage readers of all ages.